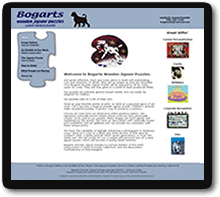 Start with one of our full website or business portfolio website templates and work with one of our designers to create a website with a signature look or special features. 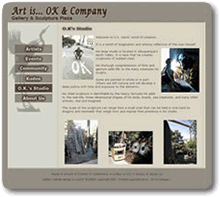 NM Artists specializes in creating unique custom designed websites for New Mexico artists, artisans, and craftspeople as well as art organizations, events, galleries and other small businesses. Work one-on-one with our designers to create a website designed to enhance your artwork and promote your business. Contact Us to discuss your needs and pricing.